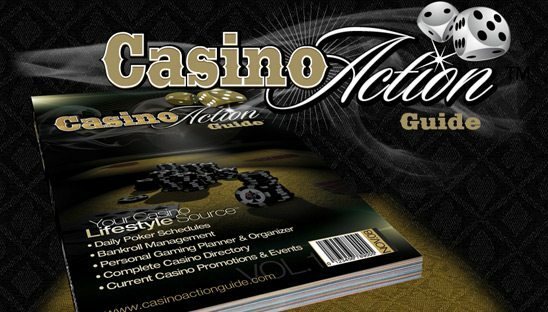 Casino Action Guide is Your Personal Guide to Gaming™. A one-of-a-kind, easy to use, full-color pocket-sized Gaming Guide designed for Casino Players to organize their casino action and maximize their play time. The Guide includes Current Monthly Calendar of Events and Promotions for all the major casinos in Las Vegas and a Complete Monthly Schedule of all Poker Action. Casino Action’s Trademark Section, the Players Section features a player’s rolodex, calendar, record keeper, planner and organizer all in one. This page is in our basic myspace design category. Using images from our clients magazine cover, we were able to design a solid page.